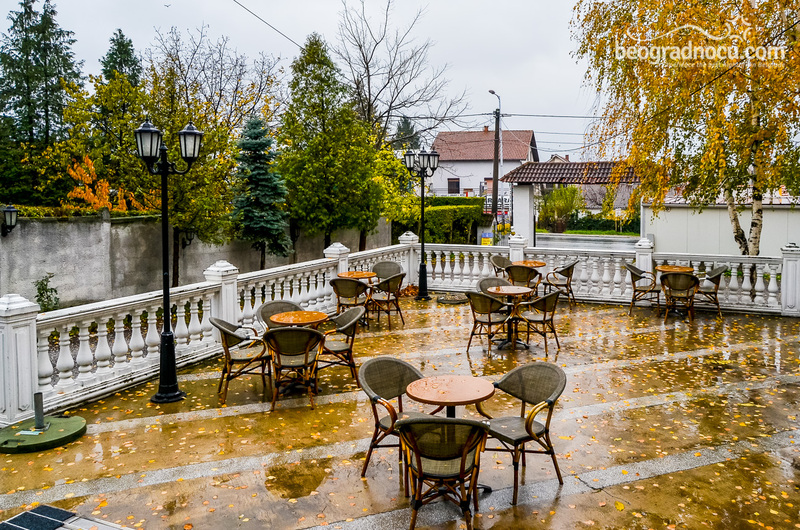 Restaurant Hacienda-K is unique building in Jajnci, at No 43 Bulevar JNA. This magnificent building is magnificent building, like a villa. 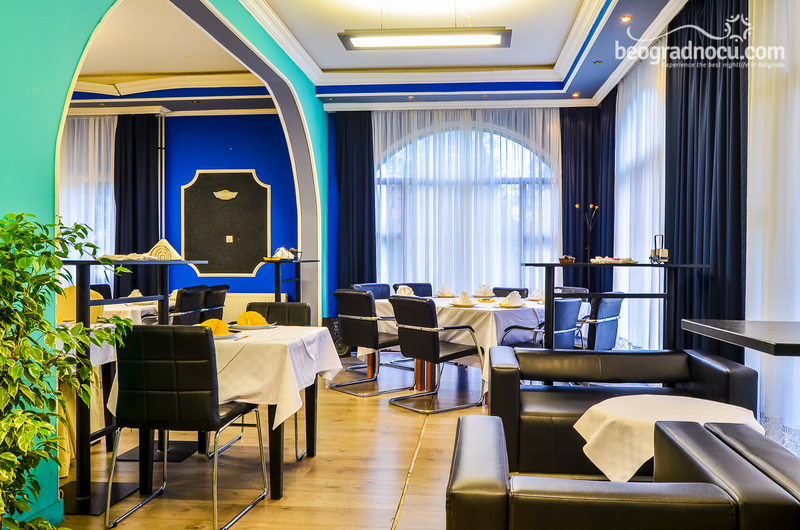 Colorful ambient and juncture of imagination, past, present and future makes this restaurant unique. 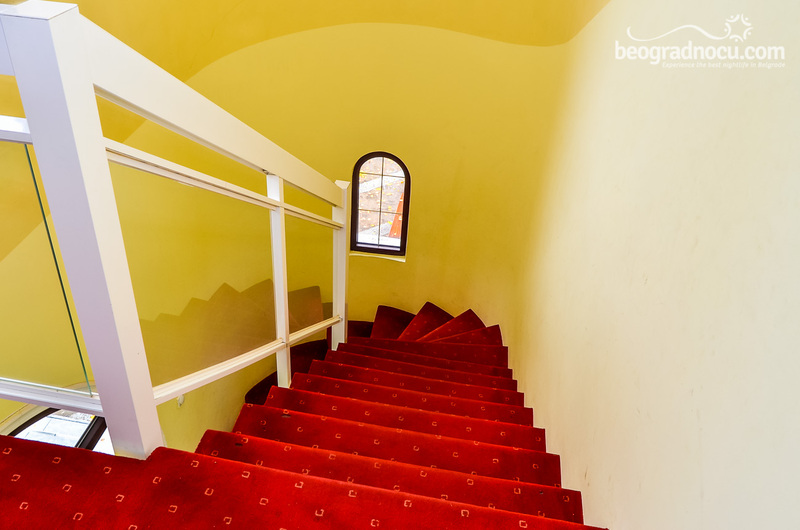 In this ''hacienda'' you will find good song, an inn and impeccable staff will make your stay here unforgettable. 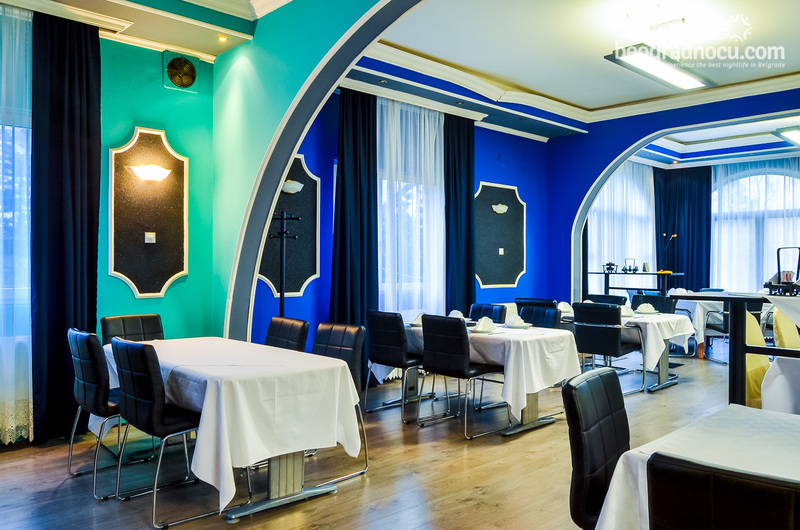 Restaurant Hacienda-K will quickly become your favorite place, since guest is very important here and international cuisine is proof that EVEN for different tastes there are no limits. Great prices, wide drink selection and carefully selected menu are trademark of restaurant Hacienda-K . Here you will always return with a smile on your face, because here they now how to recognize best for you. 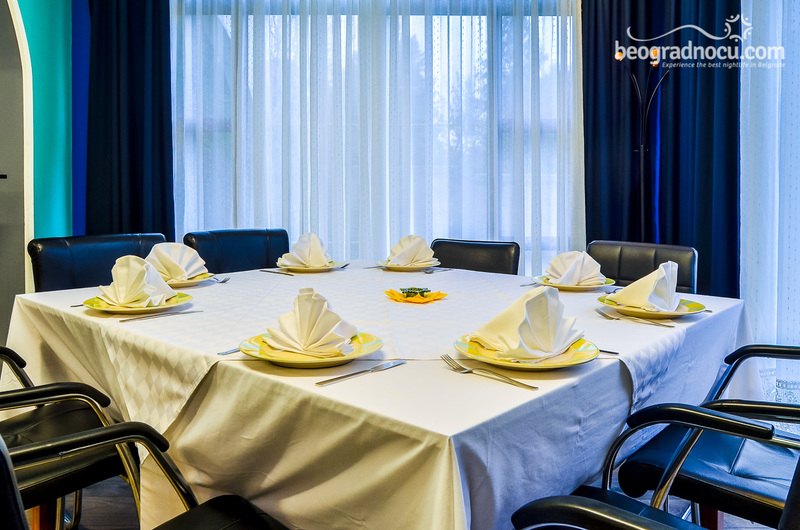 This restaurant can accommodates 100 people which is ideal for different kind of celebration. 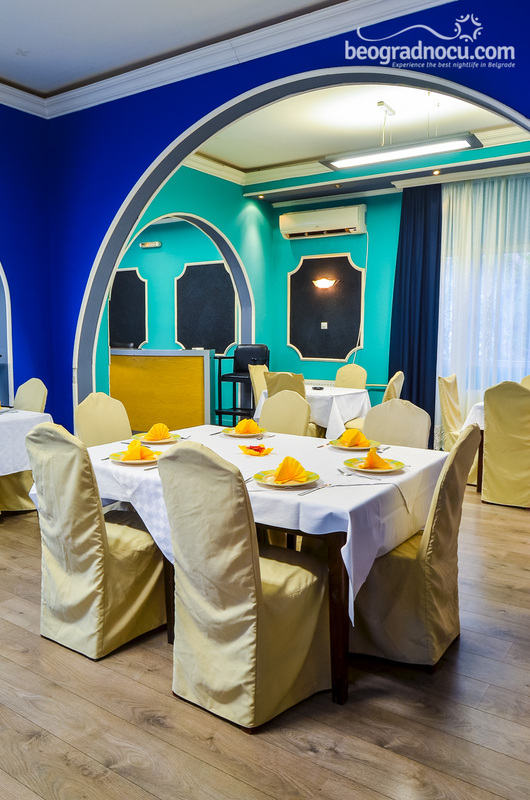 Good news is that because of friendly prices and quality, restaurant Hacienda-K will be definitely right choice for you. They will make your special day even more elegant and beautiful. 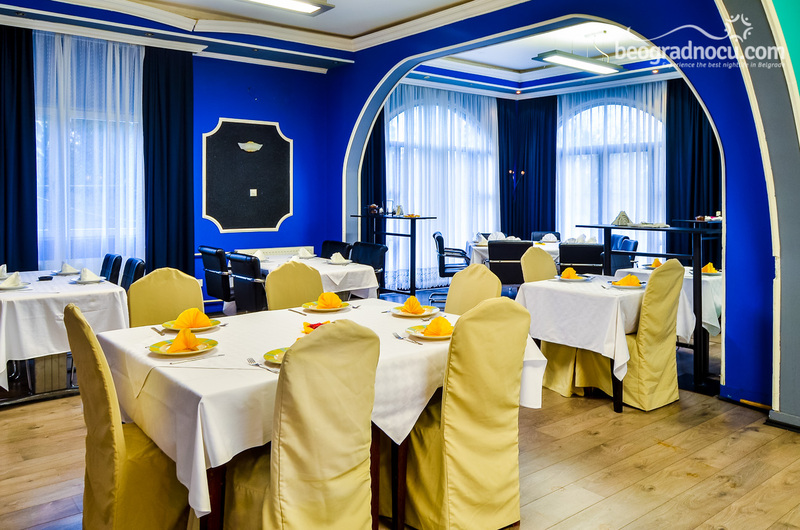 Restaurant Hacienda-K is place of your desires and wishes and you will never leave this place unsatisfied. This place is juncture of romantic Champs-Elysee, smell of Sicilian nights and touch of traditional Serbian hospitality. 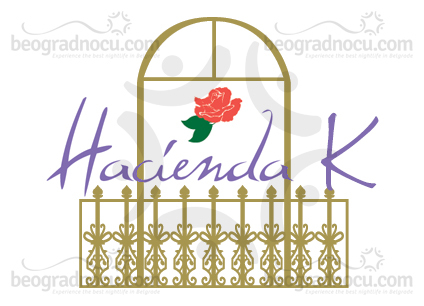 Restaurant Hacienda-K is perfect choice for romantic moments, spending time with your friends of first loves. 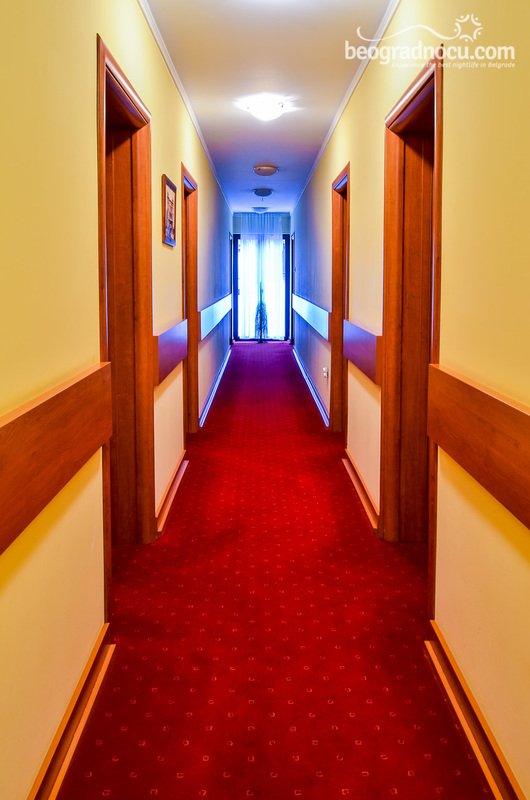 Lovely pop music will embrace you, every time you visit this restaurant where you will have an opportunity to spend night over, because comfort, warmness and perfection is unusual for restaurant Hacienda-K.